Easter, the feast of the resurrection, comes to us with the largest table. Baked ham, meat rolls, stuffed fish, vegetable dishes and pies – it’s simply impossible to eat everything. 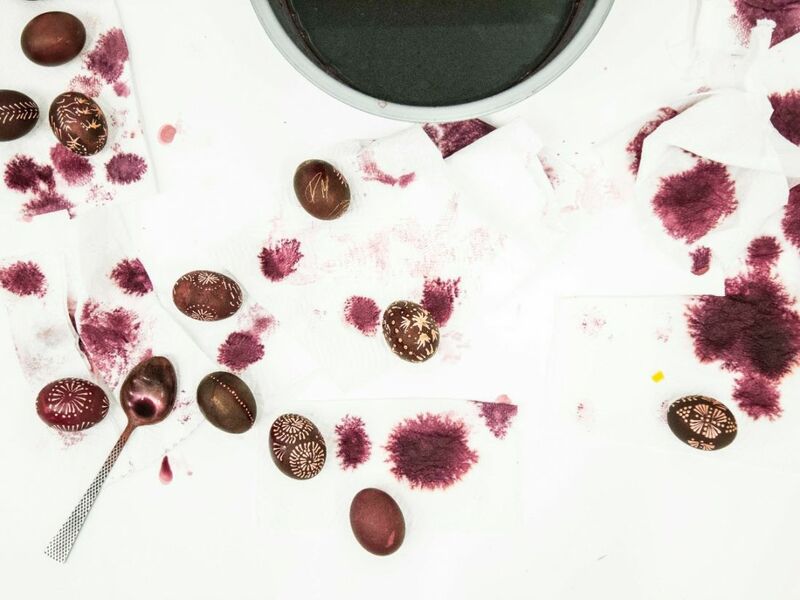 In Lithuania, the beginning of Easter has long been declared by beautifully decorated Easter eggs dyed in the colours of spring. This, the most important symbol of Easter, has been with us since the times of paganism – our ancestors associated it with resurrection and life. 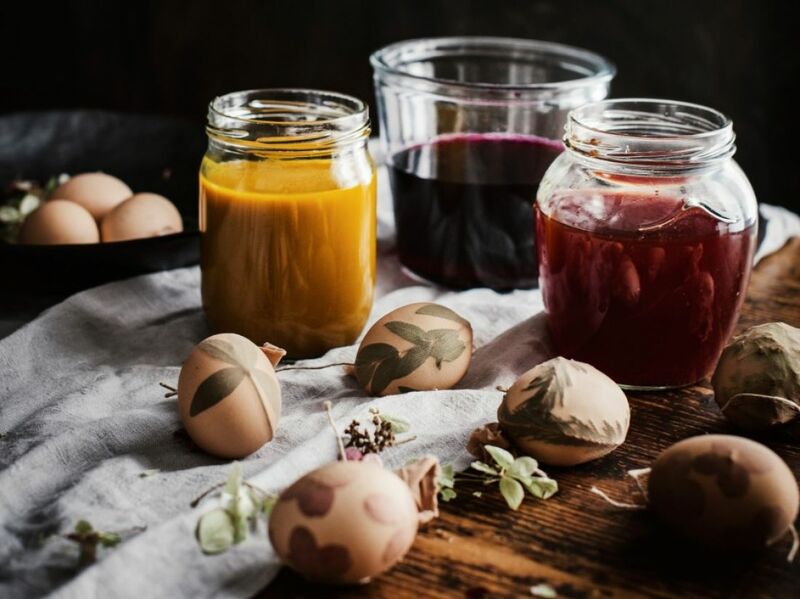 Decorated with the first herbs of spring, immersed in a bath of onion husks, oak or alder bark, or summer greens, or ornately decorated with wax, these eggs are the centrepiece of the Easter table, both now and then.